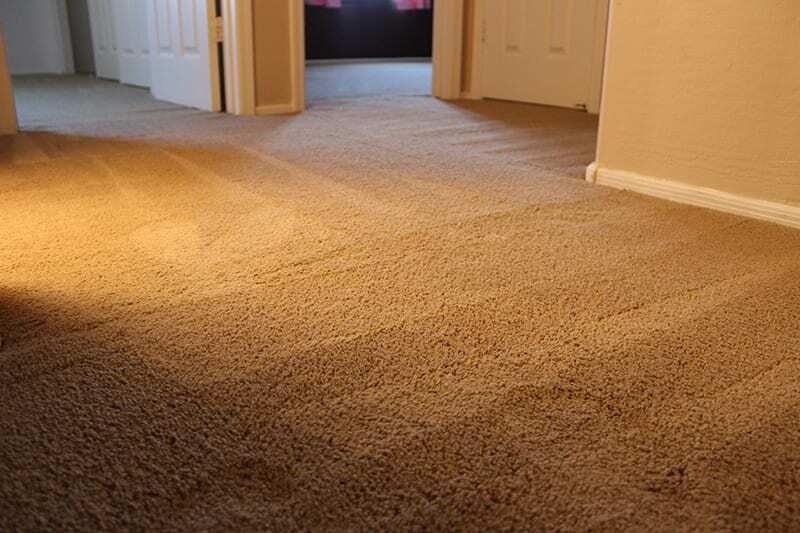 Carpet that’s exposed to temperature extremes: in the Arizona region, high heat is often to blame. 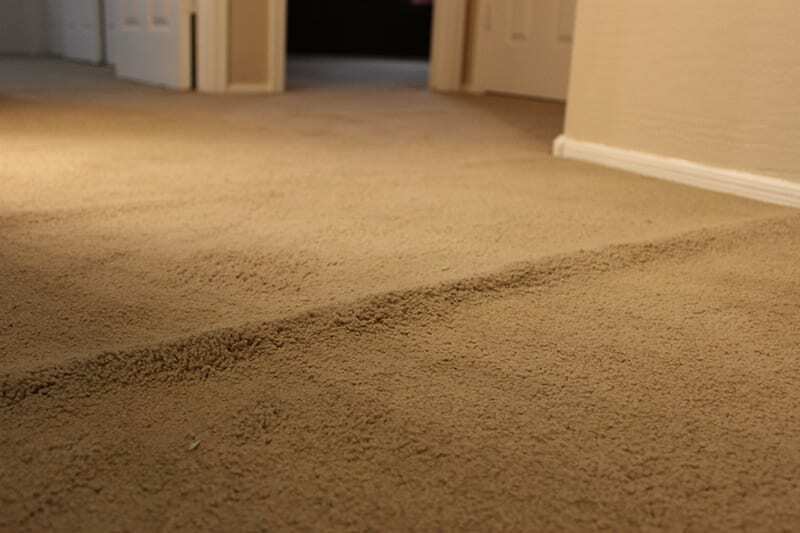 Old or damaged carpet padding: carpet padding fills out the space between the carpet and the flooring, but when it becomes damaged or breaks down it’s no longer effective at padding that space, permitting the carpet to become loose. Improperly stretched carpet: carpet that is installed using both knee kicks as well as a power stretcher maintains its smooth shape better and it’s an industry best practice! What we at Mesa Carpet Repair and Cleaning have discovered is that many installers and carpet specialists only use knee kicks. We return your carpet to its smooth shape using a power stretcher, which ensures the tightest stretch possible. And it’s an industry best practice that many others do not use.